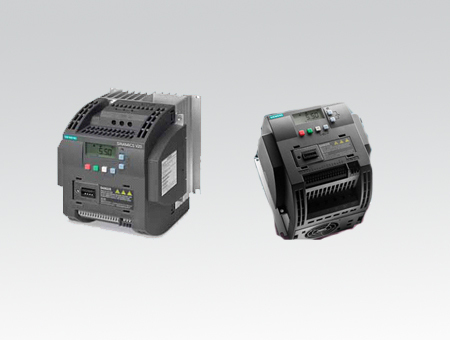 SINAMICS V20, the basic performance AC drive, Siemens offers a simple and cost-effective drive solution for these types of applications. SINAMICS V20 sets itself apart with its quick commissioning times, ease of operation, robustness and cost-efficiency. With four frame sizes, SINAMICS V20 covers a power range extending from 0.12 kW up to 15 kW (1/6 hp up to 20 hp). 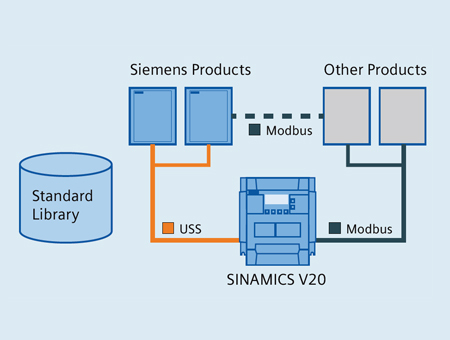 We are Authorized Distributer for SINAMICS V20 Drives . SINAMICS V20. 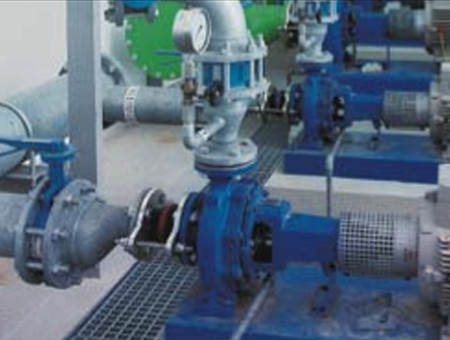 helps to increase energy efficiency, SINAMICS V20 drive is equipped with a control technique to achieve optimum energy efficiency through automatic flux reduction. SINAMICS V20 displays the actual energy consumption and has additional, integrated energy-saving functions. SINAMICS V20 allows energy consumption to be slashed drastically. The Sinamics V20 comes in four frame sizes covering the performance range from 1/6–20hp and is used to operate pumps, fans, compressors and conveyor systems, and is also used for simple drive tasks in the processing and handling industries. 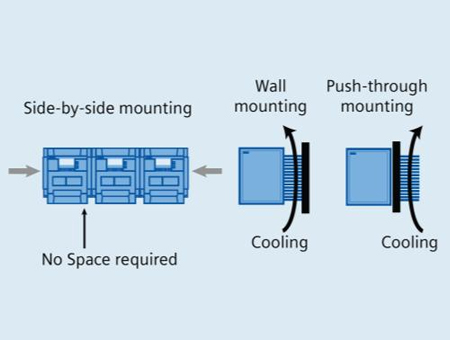 This compact drive can be connected directly in-line and mounted as a push-through installation in addition to the conventional wall-mounting method. 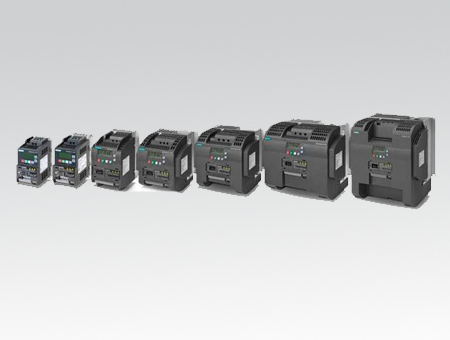 Operation of the new Sinamics V20 drive is just as easy as its commissioning. The Keep Running Mode automatically adapts the Sinamics V20 drive to the power supply to achieve higher availability when operated on unstable networks. In this mode, line fluctuations are compensated for internally and error messages are acknowledged autonomously. 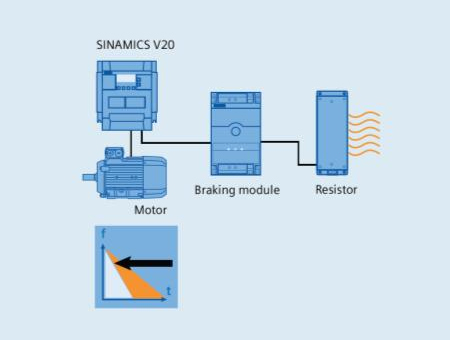 Due to the enhanced cooling concept and coated PCBs and electronic components, the Sinamics V20 is extremely rugged, both electrically and mechanically, making the unit reliable even in harsh environments. 1. Solar pump : Sinamic V20 Works directly on DC supply applied at its DC link . We have done several installation at , Delhi , Mumbai , Pune Qatar , Dubai , Oman, Saudi Arabia. b. We have Successfully installed Siemens V20 VFD in Jeddah, Mecca, in Saudi Arabia for trade Mill Application . b. We have supplied and Commissioned SIEMENS VFD at Sharjah , Abu Dhabi , Dubai , United Arab Emirates . b. We have Successfully installed Siemens V20 VFD in Medina, in Saudi Arabia for Zip Pouch Application . d. We have Dealer and Supplier of Siemens V20 variable frequency drive in Pune . d. We have done many application of SIEMENS VFD in Ahmedabad, Vadodara , Vapi. c. We can arrange Trader and Dealer of SIEMENS VFD at Muscat , Seeb, Salalah in Oman . a. Siemens V20 VFD is Used in Ozone Generator to convert oxygen to Ozone via High Voltage Ionisation process . a. Used to produce animal feed in Mashed form . b. We have our Authorized Dealer and Supplier SIEMENS VFD at Sharjah, Abu Dhabi , Dubai , United Arab Emirates . c. We have Authorized Supplier and Dealer of Siemens V20 VFD in Chandigarh. Ludhiana , Delhi , Lucknow. Kolkata. b. We have supplied several VFD in Dushanbe, Tajikistan. >1. Simple and crude shop floor? 3. Ceramic dust all over the shop floor? >Communication? USS and Modbus RTU selectable. Easy integration in existing systems. Connection macros and standard libraries support commissioning. 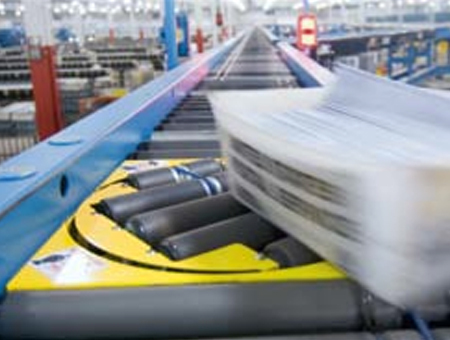 Modbus RTU (Remote Terminal Unit) is the most common implementation available for Modbus. It transmits data in serial communication and makes use of a compact, binary representation of the data for protocol communication. status words and parameters is performed on the slave side. braking performance. Simply connect the braking resistor to the built-in braking module (>=7.5 kWh). 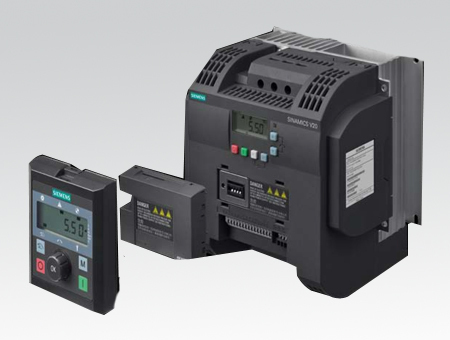 Siemens is imparting a simple and fee-powerful drive solution with its compact SINAMICS V20 basic overall performance converter. SINAMICS V20 units itself aside because of its short commissioning instances, ease of operation, robustness and value-efficiency. With seven frame sizes, it covers a power range extending from zero.12 kW as much. Siemens has released FS AA and FS AB frame size SINAMICS V20 converters for single-phase 230 V mains operation, the corporation's smallest SINAMICS to this point on the market. With a width of simply 68 millimeters and a height of 142 millimeters, the business enterprise has significantly decreased the installation dimensions of the SINAMICS V20 for low powered cars. The converters are optionally to be had with an included C1 EMC (electromagnetic compatibility) filter, which allows them to be used in residential and business environments in compliance with DIN EN 61800-3.